So the New SAT has arrived. This means it’s more important than ever to have an up-to-date study plan that uses current materials. 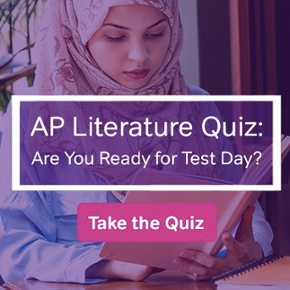 As you go through the many SAT prep materials available on the Web, how can you know which materials will really help you with the new version of the test? How can you weed out materials that are outdated? Fortunately, Magoosh is here to help! In this post, I’ll give you the rundown on four key changes you should know about as you prep for Reading in the New SAT. 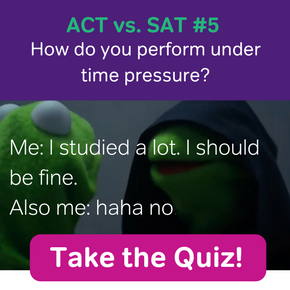 Sentence completion was a major component of the old SAT’s Reading section, with nearly a third of the questions asking test-takers to fill in the blanks in sentences. These sentence completion activities were similar to the sentence correction activities found in SAT Writing and were designed to integrate SAT Reading and Writing skills. In the New SAT, Reading and Writing skills are completely separate and there is no “word choice” component in Reading. In the old SAT, many Reading prompts involved a single paragraph or sentence. A few longer passages of 70 to 100 lines were also used for some question sets. Previously, this longer format did dominate the whole Reading section. In the New SAT, longer passages are used exclusively. Most question sets relate to passages that are 70-100 lines long, with occasional passages that are slightly, but only slightly, shorter than 70 lines. This means you’ll need to practice sustained reading comprehension and whole-passage understanding. 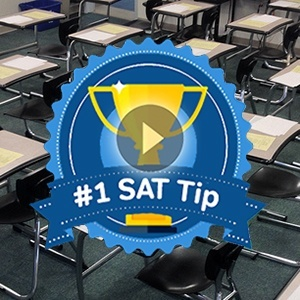 Good reading practice for the New SAT should include informative articles ranging from 500 to 1,000 words. The “best evidence” question type can be quite easy. Iif you have a clear idea of why you chose the answer to the inference question. To prepare for these paired questions, be very conscious of how and why you make inferences. Avoid answering inference questions with blind guesses or hasty semi-educated guesses. The more clearly you understand an inference, the more likely you are to get a correct answer on both questions in the pair. The reading passages in the old SAT were pure text, you wouldn’t see pictures or anything like that. In contrast, New Sat Reading passages do include illustrations of a sort. I’m not talking about storybook illustrations, you won’t see charming drawings to accompany the literature passages. Instead, I’m talking about high-information graphics that test your visual literacy, or your ability to comprehend information that is presented in visual form. This graphic, like some graphics in New SAT Reading, is fairly self-explanatory and can be understood on a basic level without additional context. 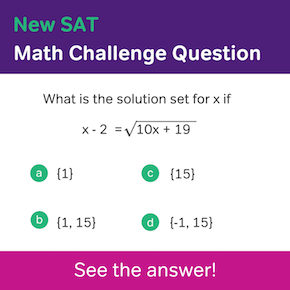 Other graphics on the New SAT are much more dependent on the reading passages that include them. This is especially true with the graphics for science-themed New SAT Reading passages. In either case, the correct answer to a visual literacy question will always be tied in some way to the text itself and not just the graphic. So when you see an infographic in SAT Reading, pay close attention to the text in the passage, carefully connecting graphic and text for a deeper understanding of both.